After 30 years of playing an ES335 almost exclusively, I became a Telecaster convert around five years ago. Originally, I was just looking for something smaller and lighter to take to gigs around town. It took awhile to make the transition, but I eventually became hooked on the possibilities of one of the original electric guitar designs. This baby is a USA Custom body and neck, finished by Starr Guitars. The body is lightweight swamp ash with a flame maple top. The neck is maple with a birdseye fingerboard and paua markers, and they did a great job on it! This Tele features traditional output Fralin pickups and Callaham hardware. I had intended to use this guitar exclusively to play country music (a recent fascination of mine), and it gets that sound in spades. However, over the course of time and with the aid of a DIY preamp pedal, I managed to get a jazz sound out of it. I’m particular to tube amps these days, and I’ve been using this Swart Space Tone for all of my smaller gigs for the last nine years or so. It’s based on a tweed Gibson amp from the ’50s and has volume and tone controls, along with a sag switch. With humbuckers, it gets a really sweet breakup and stays clean with single coils. It’s amazingly loud for a 5-watt amp! At 12 lbs, it’s light enough to carry just about anywhere. 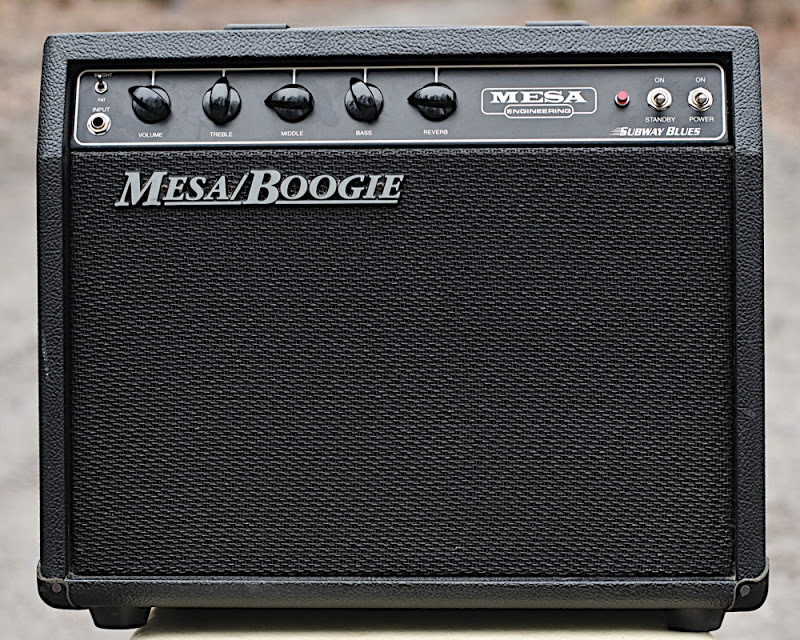 For larger gigs, I’ve been using this Mesa Subway Blues. 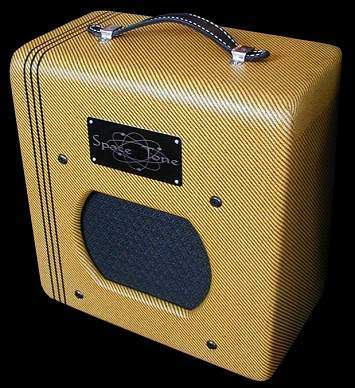 It’s 18 watts with a 10-inch speaker and built-in reverb. The tone controls are very interactive and can supply a wide variety of sounds. It’s also a great platform for effects. I first became aware of this from reading about Bill Frisell since I was interested in his sound. The great thing is that you can find them for a very reasonable price! No need to break the bank to have good sound. 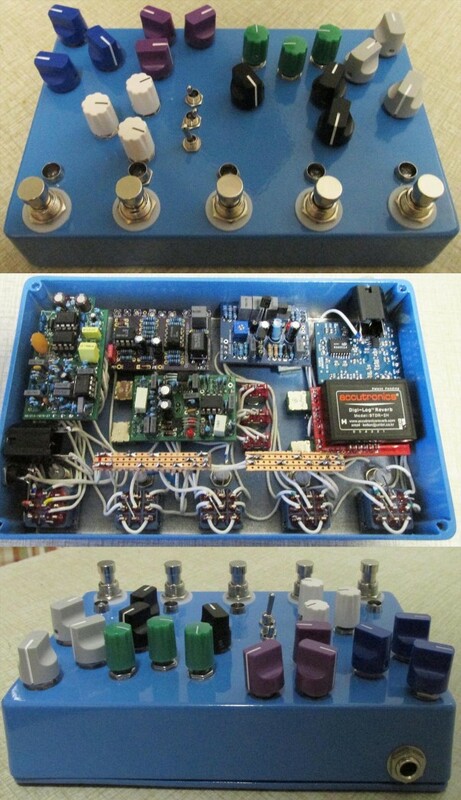 My search for a better tone over the years lead me to DIY effects. The possibility of customizing my effects lineup to my liking was just to sweet to not do. I now have way too many pedals, which I talk more about here.